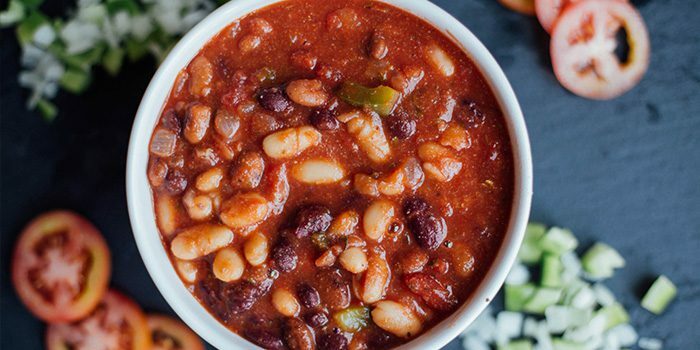 It takes only about 10 minutes of prep to make a pot of this filling double bean chili. 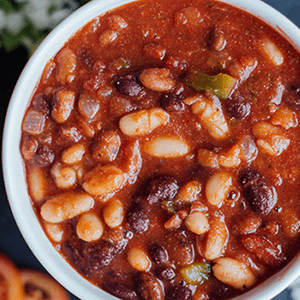 This recipe uses white cannellini beans and red pinto beans along with simple, low-calorie ingredients that add lots of flavor. 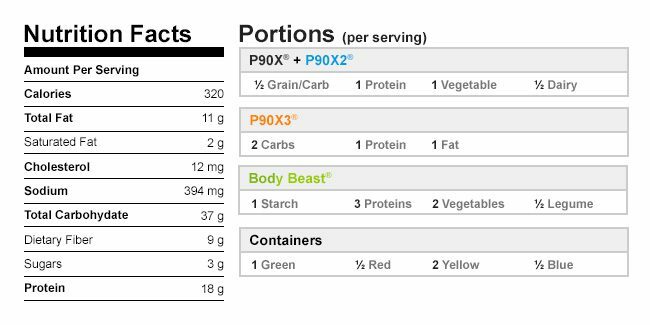 Try this recipe as it is, and then if you want to pump up the spice, increase the cumin and chili powder to your liking. Add onion, bell pepper, and garlic; cook, stirring frequently, for 5 to 6 minutes, or until onion is translucent. Add tomatoes, pinto beans, cannellini beans, chili powder, oregano, cumin, and salt. Bring to boil, stirring occasionally. Reduce heat to medium-low; cook, covered, stirring occasionally, for 30 minutes.